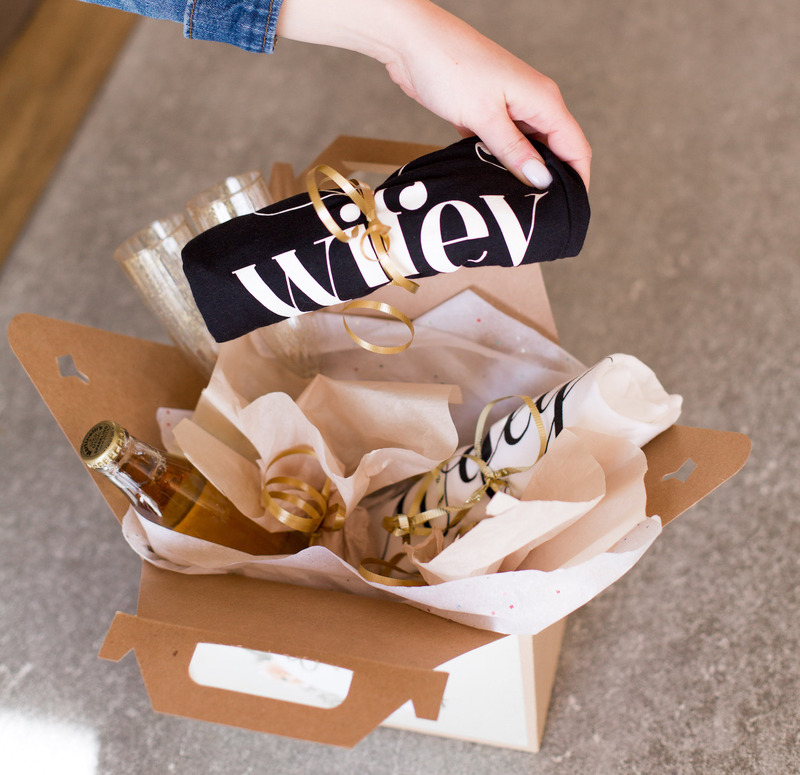 In our last post, we gave you the info on Perfect Wedding Guide’s perfect planning tools. 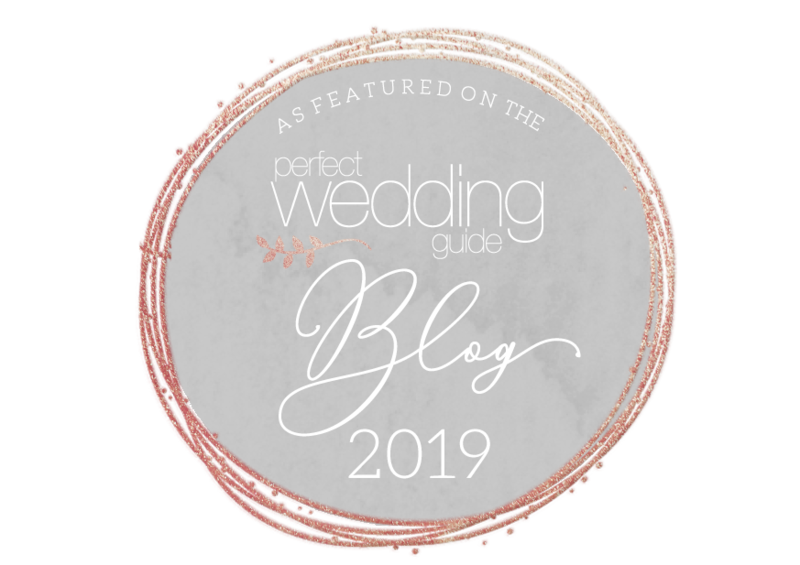 To coincide with these and the many other resources we have for you, it only seemed fitting to let you in on our Perfect Wedding Guide magazine! The Perfect Wedding Guide magazine contains a comprehensive list of local wedding professionals, including dazzling descriptions and fabulous photos, all wrapped up in a cute, compact magazine — the perfect size for your purse! Each business is organized by category so you can find the information you need quickly and easily. 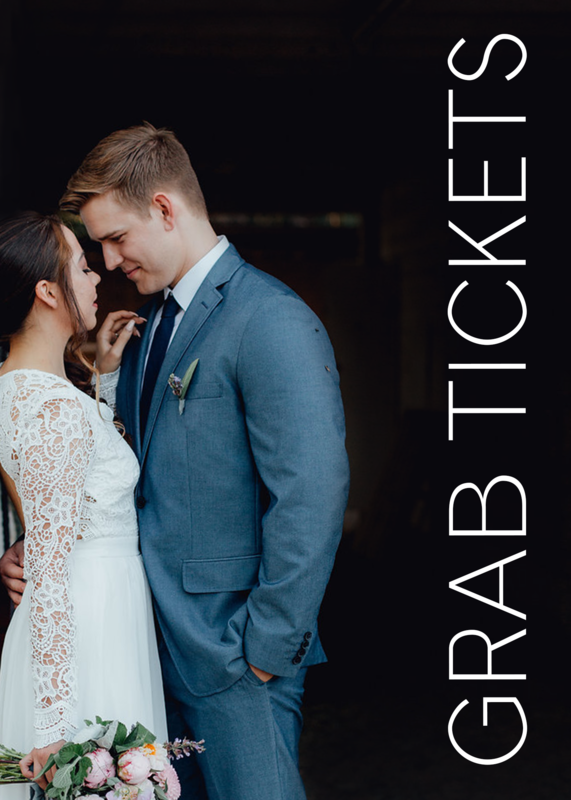 In addition to local wedding businesses, the magazine also highlights giveaways, wedding shows, engagement announcements, wedding inspiration and so much more! If you would like to receive your free copy of the Perfect Wedding Guide magazine, sign up here and you will receive one within 2-3 business days. Not only will you receive the current issue, but you will also receive the upcoming spring issue as soon as it becomes available. And while you’re out and about this holiday season, our magazine is also available at many locations throughout the city. Click here to see the full list.